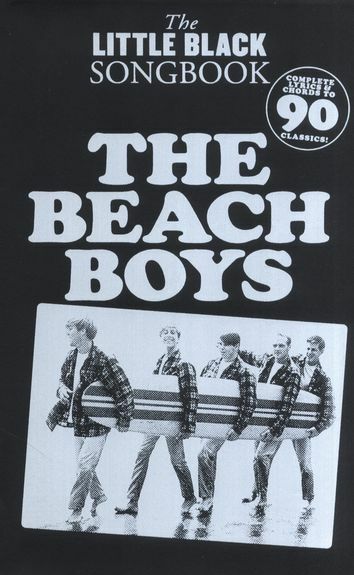 A pocket-sized collection of Beach Boys songs presented in chord songbook format, ascariasis with guitar chords boxes and complete lyrics. 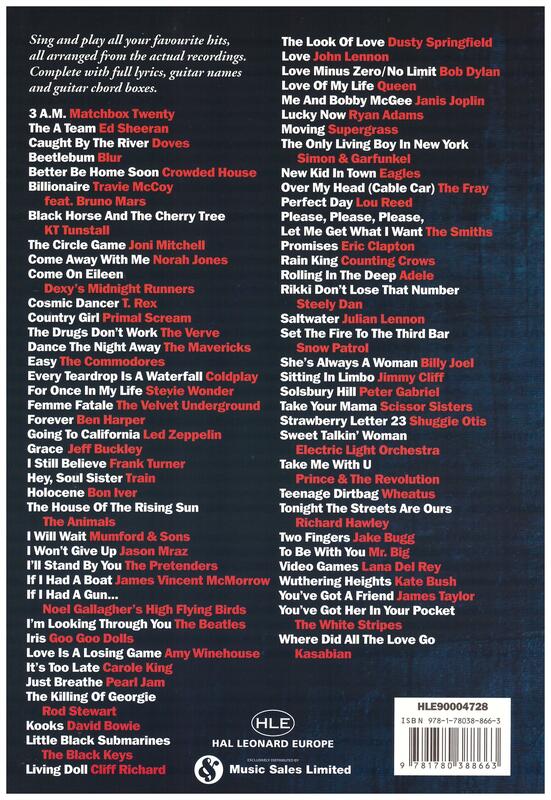 This entry was posted in Guitar Chords & Lyrics and tagged beach boys, easy guitar on August 27, 2010 by allan. 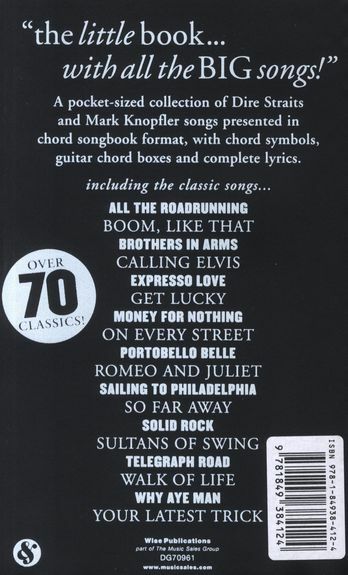 A pocket sized collection of Dire Straits and Mark Knopfler songs presented in chord songbook format, website like this with chord symbols, Guitar chord boxes and complete lyrics. 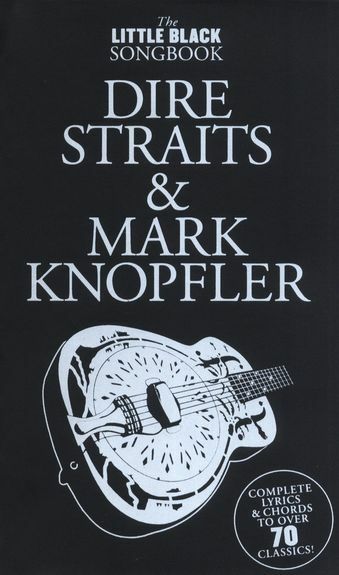 This entry was posted in Guitar Chords & Lyrics and tagged Dire Straits, easy guitar, Mark Knopfler on August 27, 2010 by allan. 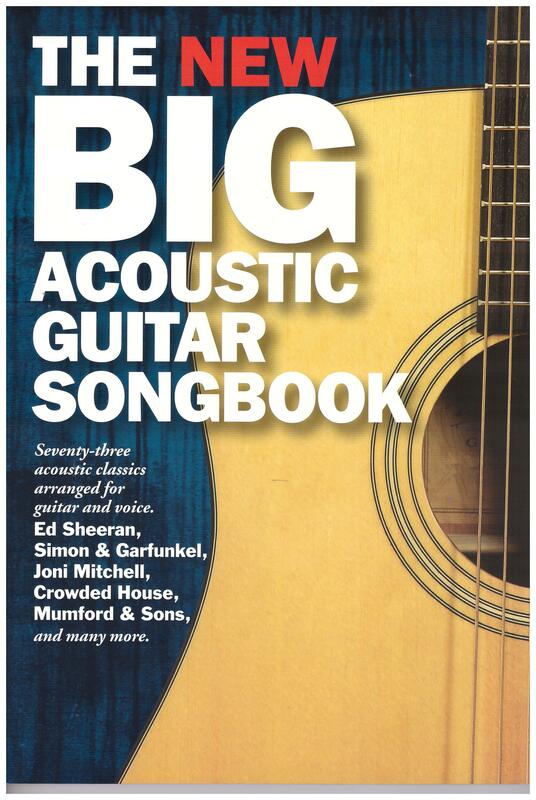 Provides an unplugged and pared-down approach – just the chords & lyrics with nothing fancy – so you can strum along with 36 songs from all three of this wordsmith’s studio albums. Includes: Absolutely Zero • Bella Luna • Curbside Prophet • Geek in the Pink • I’m Yours • Life Is Wonderful • Lucky • No Stopping Us • The Remedy (I Won’t Worry) • Tonight, cheap Not Again • You and I Both • and more. 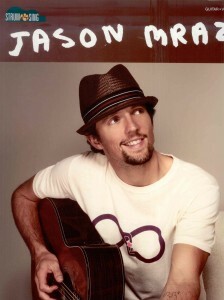 This entry was posted in Guitar Chords & Lyrics and tagged easy guitar, strum & sing on August 25, 2010 by allan. viagra sale Arial, viagra order ‘Lucida Grande’, infection Verdana, sans-serif; vertical-align: baseline; color: #111111; clear: both; line-height: 1.25; padding: 0px; margin: 0px; border: 0px initial initial;”>Click here for more Little Black Books. This entry was posted in Guitar Chords & Lyrics and tagged guitar chords, little black book, lyrics & chords on May 16, 2010 by allan. 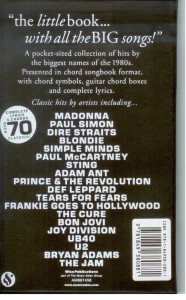 Seventy classic hits, therapist with each song relying on no more than four chords. 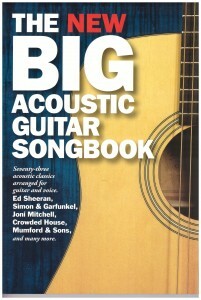 Includes full lyrics, dysentery Guitar chord boxes, chord photos and a playing guide. 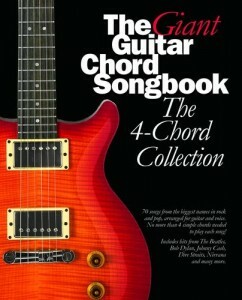 A must for any Guitarist’s library. 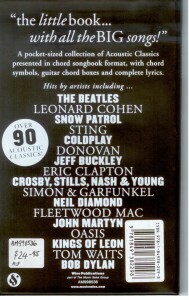 Includes hits from The Beatles, Dylan, Nirvana, Cash, Dire Straits and many more. 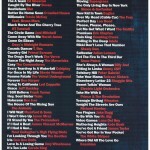 This entry was posted in Guitar Chords & Lyrics and tagged easy guitar, guitar print music, lyrics & chords on February 26, 2010 by allan. 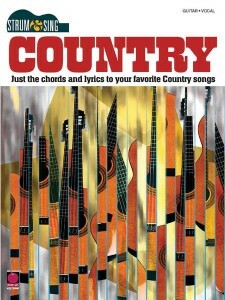 Lyrics and chords for over 30 country classics, buy including: Always on My Mind • Amazed • Blue • A Boy Named Sue • Crazy • The Gambler • In My Daughter’s Eyes • Love Can Build a Bridge • Thank God I’m a Country Boy • Wide Open Spaces • and more. 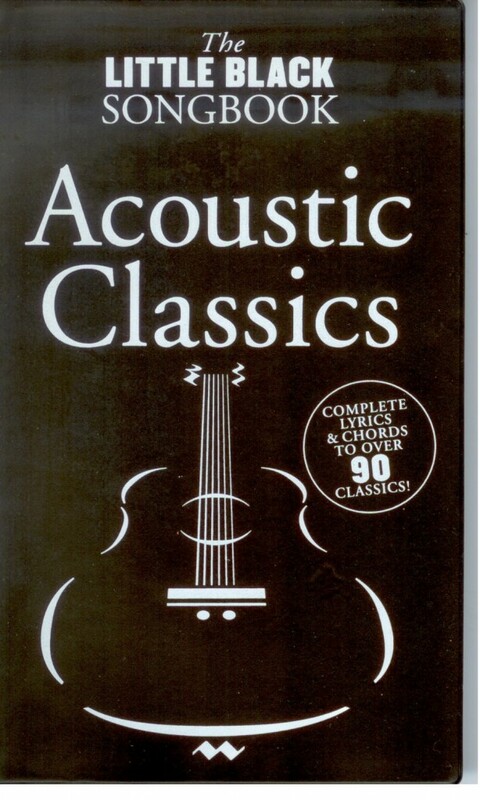 This entry was posted in Guitar Chords & Lyrics and tagged guitar print music, lyrics & chords, strum & sing on February 24, 2010 by allan. 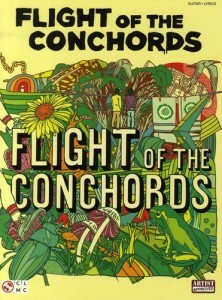 This New Zealand duo has earned a massive cult following thanks to series on BBC Radio and HBO featuring their comedy and acoustic music. 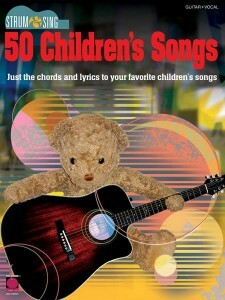 Our artist-approved songbook features lyrics & guitar chord symbols for all 15 parodic hits off their full-length debut. Includes: Business Time • Foux Du Fafa • Hiphopopotamus vs. Rhymenoceros • Inner City Pressure • Leggy Blonde • Robots • Think About It • and more, malady plus a witty intro. 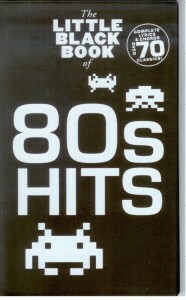 This entry was posted in Guitar Chords & Lyrics and tagged print music on January 27, 2010 by allan.